Jamaica Benefit Concert: Caribbean Love Now Announces JAMATHON | Nov. 22nd, 2017 - TheUrbanMusicScene.com | Concerts & Festivals! The performers confirmed are: Assassin, Beenie Man, Blvk H3ro, Bunny Wailer, Carlene Davis, Chino McGregor, Christopher Martin, D-Major, Devin Di Dakta, Etana, Freddie McGregor, Harry Toddler, Iba Mahr, Jah Cure, Jesse Royal, Naomi Cowan, Nesbeth, Raging Fyah, Richie Spice, Romain Virgo, Sizzla, Stephen McGregor, Third World, Tommy Lee Sparta and Vegas. All-Star Reggae Band led by Dean Fraser will back all performances. Tommy Cowan will host the show. Additions to the lineup will be announced as soon as more artists join the campaign. “I’ve always felt our response to the havoc created by the hurricanes was going to be a defining moment for the Caribbean. I now also see it as a defining moment for Jamaican music as every artist we’ve reached out to for this benefit concert has said “Yes!”, and we’re not done calling yet,” said Mr Bogdanovich. Informed by news reports that the devastation by the hurricanes was catastrophic, Mr. Bogdanovich accompanied by Tarrus Riley, Executive Vice Chairman of Argyle Industries Marcus Richards and Jamaican Ministry of Tourism Special Advisor Delano Seiveright recently visited Anguilla, Antigua & Barbuda, and Dominica for a first-hand needs assessment. After meeting with the Prime Minister of Antigua, Hon Gaston Browne and government and disaster relief experts in both islands, Mr. Bogdanovich says that he is now even more resolute to raise awareness of the need to support the recovery efforts in the islands. “Imagine losing everything you own, with no place to shelter your family. It was heart-breaking beyond words, but the spirit of the people remains resolute, and we will honour that spirit at this benefit concert,” said Mr Bogdanovich. 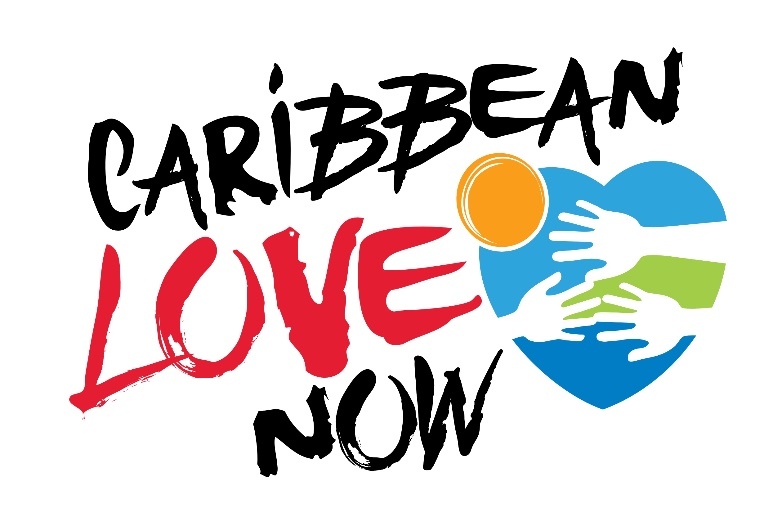 Caribbean Love Now is a hurricane relief campaign that will support rebuilding programs in islands affected by Hurricanes Irma and Maria. Founded by investor Joe Bogdanovich, the campaign will leverage the businesses and brands with which he is associated to rally donations on behalf of the people in islands impacted by the hurricanes. Each business and brand will participate in the relief effort in their own way. The campaign’s launch partners are Reggae Sumfest, Downsound Records, Downsound Entertainment, FranJam, KLE, Usain Bolt’s Tracks & Records, H&L Rapid True Value, H&L Agro, Parkland Industrial Co., Argyle Industries and the R Hotel. Additional partners will be announced as the campaign is deployed.